Missouri Title Loans, Inc. (MTL) is a title loan lender based out of the state of Missouri. Its parent company is Community Loans of America or CLA. Using your car as collateral, you can apply for a loan of up to fifteen thousand dollars using their services. Unlike a traditional loan, the title loans offered by MTL allow borrowers to keep their vehicles and continue to use it through their repayment term. Upon complete repayment of the loan with the accrued interest, MTL will release the lien placed on the borrower’s car. In case the borrower cannot repay the entire loan, they can always opt for an extension so that their vehicle is not seized and disposed of at an auction. 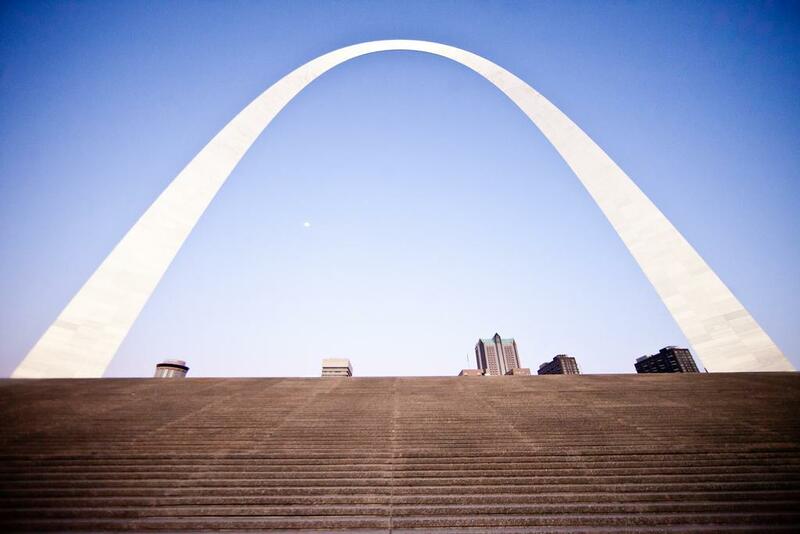 Missouri Title Loans also offers you payday loans and signature installment loans. The payday loans facilitated by Missouri Title Loans do not require any vehicle or car as the collateral. You can get anywhere from a hundred to five hundred dollars, almost instantly at any of the neighborhood locations. 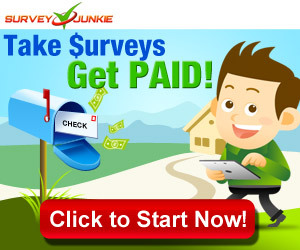 You can also fill up an online form and get quick approval. Signature installment loans are another alternative. You can borrow a maximum of twelve hundred and fifty dollars. There are flexible repayment periods. Both payday loans and signature installment loans are available instantly, almost always on the same day as you apply and you can avail such facilities at convenient store locations. You don’t need to offer any collateral or security for either. You can always apply for Missouri title loans here or you can visit any of MTL’s local offices across the state and file your loan application. You can consult with a loan officer at the nearest branch office and this will help you to find the best loan for your needs. You can choose title loans, payday loans or signature title loans based on your needs and depending on whether or not you have a vehicle or car to be used as the collateral. You can seek all the help you need from the company and you will be assured an immediate approval provided nothing is amiss in your application. The biggest strengths of Missouri Title Loans are the convenient application process, statewide presence and quick approval. Very few agencies in the state will be able to offer you a loan, completely approved and the cash credited into your back account within twenty four hours. The customer service of the company is unparalleled. There is a three step online application process that can be completed in a minute literally and you can explore the various quotes from multiple lenders to choose the best one. You will be able to use the online search tool provided on the official website to look for the nearest local office. To give you an idea, the company has a presence on North Belt Highway in St. Joseph, NE Antioch Road and Main Street in Kansas City, West 23rd Street in Independence, Blue Ridge Boulevard in Raytown, Business Loop 70 West in Columbia, New Hall’s Ferry Road in Florissant, South 5th Street in St. Charles, St. Charles Rock Road in St. Johns, Natural Bridge Road and Olive Boulevard in St. Louis, Jeffco Boulevard in Arnold, South Service Road in Sullivan, Kingshighway Street in Cape Girardeau, West Kearney Street and West Sunshine in Springfield, West 7th Street and South Rangeline Road in Joplin and North Westwood Boulevard in Poplar Bluff. Missouri Title Loans is known for its prompt customer service and delivery. If the company makes a promise, be it pertaining to the timeline for the loan to be approved and disbursed or it could be about the exact loan amount that you will be deemed eligible for, then such an assurance will be followed up with actual approval and disbursal of the loan. You get to review as many lenders as you want, compare the propositions and choose the loan that you think is best for your pressing need.